active since May, 20, 2009. 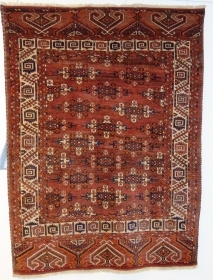 Khamseh (0.90x1.38 m)South Iran,very good condition mace about 1st quarter 20thcent. 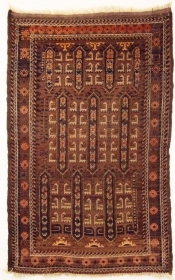 This Fethye-Kelim (2.70x1.38m) is in a perfsct condition made about in the end of 1900th cent. 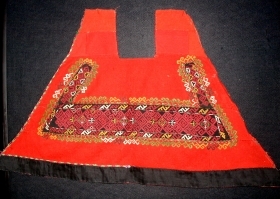 This Karachoph is in a good condition made about 1900-1920. 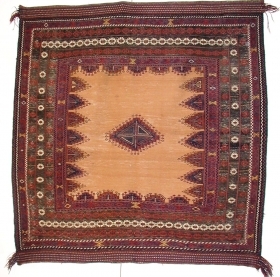 Old Lori Gabbeh 2.o7x1.48 m Perfect condition, made about 1930. 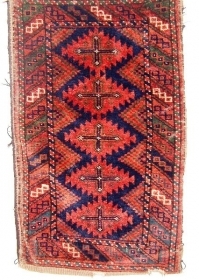 Beludj sack 0.74x0.50m Very good condition. 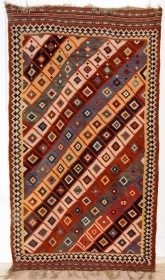 KaucsenKelim (2.38x1.72m) 2nd half 19th cent. good condition. 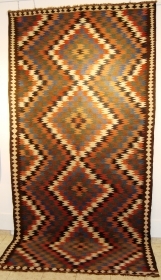 Ghashghai (2.66x1.62 m) 1st quarter 20th cent very good condition. 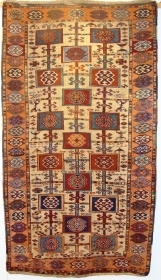 100/29 Malatya Kelim,Perfect condition, (3.74x1.79m)Very fine weaved. 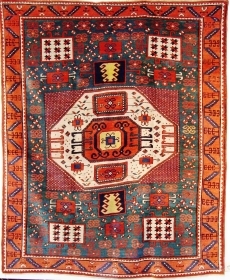 Beludj 1.24x0.90m good condition, one old repair,made about 1900,hight shine wool. Beludj 1.15x0.74m.End of 19th. cent. 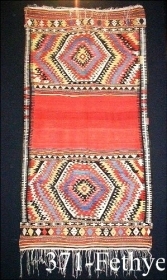 low pile,natural colours. 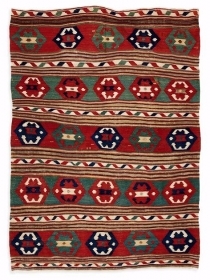 1293 Konya Kilim Fragment (2.38x0.67m) 1st quarter 19th cent. 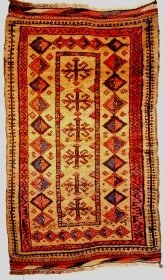 1580 Kurdisch,east-Anatolien 1.74x0.96m. Very good condition. 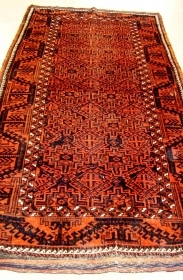 1561Ghashghai-Kelim 2.67x1.50m,2nd half 19th cent.,very good condicion. 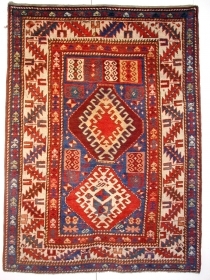 1574 Veramin Kelim, 3.16x1.56m, about 1900 perfect condizion. 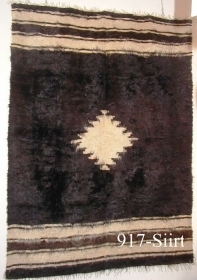 917 Siit, Türkey (1.58x1.15m)perfect condition wool from goat. 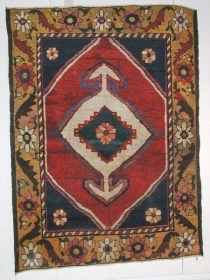 1361 Beludj from Afganistan (1.40x0.80m) cammel Wool,good condition. 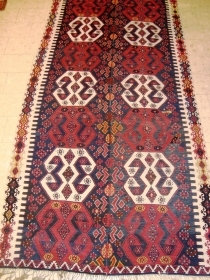 1511 Bergama Yürük,Turkey (1.49x1.31m) perfect condition. 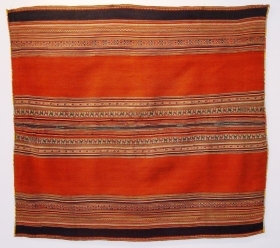 1573 Rucksah Bolivien (1.03x0.97m) Very fine foundation natural dye made about 1900. 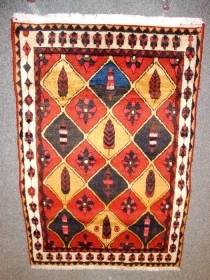 716 This a is a turkish-Verneh (2.48x1.80m)from the kurdis people in east Turkey,in a very good condition made about beginning 20th cent. 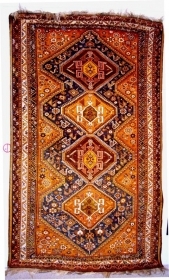 995 Gabbeh (2.10x1.40m)shine wool.high pile,no repair wonderful carpet. 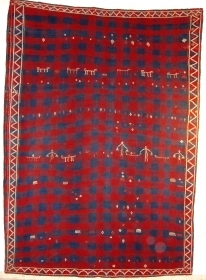 This Jomud (1.90x1.47m) about 1900 a few old repais shine wool. 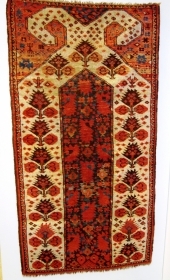 Nr.1413 Ersari (1.60x0.43m),secnd half 19.cent.Perfect condition. 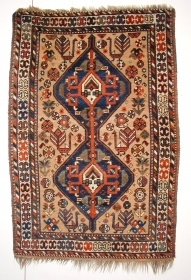 Nr 1106 Djulchur (2.92x0.91m) very good condition, about 1930. 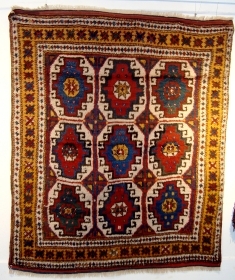 Beludj (2.09x1.10m) good condicion one little repair shirazi original. 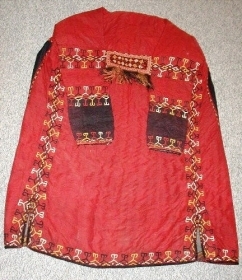 100/254 Coat Turkmen usbekistan? Perfecz condition.1.quarter 20.cent. 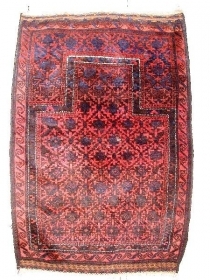 464 Shahsavan Mafrash - Fragment (0.51x0.56m),about 1850,good colours. 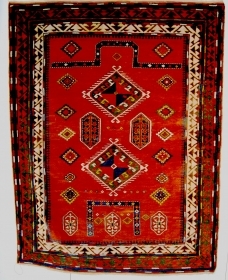 Beludj Sofreh (1.37x1.35m) about 1900, perfect condition. 1183 Usbek trapping (0.43x0.74) 1st quarter 19th cent.good condition. 100/Haes-3 Bordjalou (1.69x1.30) 2.half 19.cent.,little old repairs,higt pile. 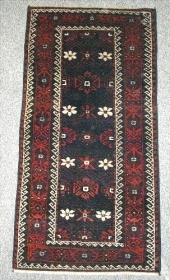 100/Haes-2 Katachoph,(2.26x1.81m) good condition,shine wool. 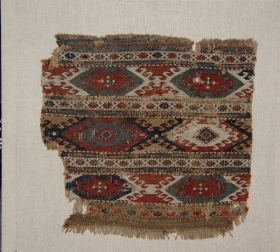 1163 Shahsavan bag (0.54x0.19m) about 1900, narural colourd.perfact condition. 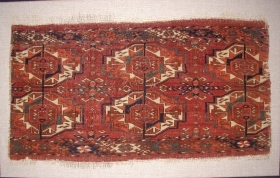 Beludj (1.83x0.78m) about 1900,perfect condition,north-east Iran natural dyes.